WHY RENT WHEN YOU CAN OWN - AND VACATION AT HOME in a Resort-Style Condominium. Third floor unit overlooks the outdoor pool and tennis courts. Nice size LR and BR with dual patio door access to the balcony. KIT with pantry and hook-ups for an in-unit stackable washer and dryer. Bring your decorating ideas to make this unit your own. Condo is being sold in 'as-is' condition. 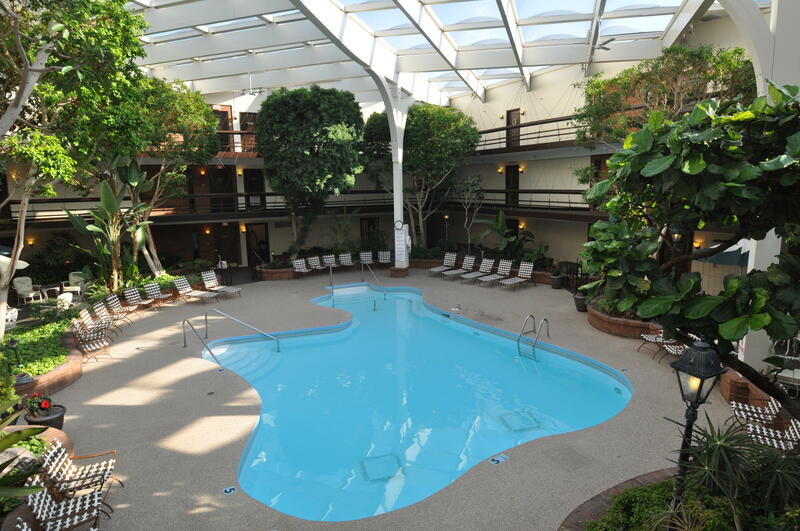 Amenities include: Atrium with indoor pool, outdoor pool, tennis courts, community garden, pub room, exercise area, sauna, heated underground parking and elevator. Condo dues include: sewer, heat, water, trash collection, exterior maintenance and snowplowing. CALL TODAY!